Happy Grilled Cheese Day! Okay, this isn’t actually a grilled cheese sandwich, but it is close. Grilled cheese is not something we normally serve in this house, but I do still love cheese…though I shouldn’t. I have been advised to avoid it, but I have never been one to listen! I’m not exactly sure why I am calling this a California Club, I think it is probably because it contains avocado. That seems to be the golden standard for naming recipes a “California” something. I have made this several times, we all love it! 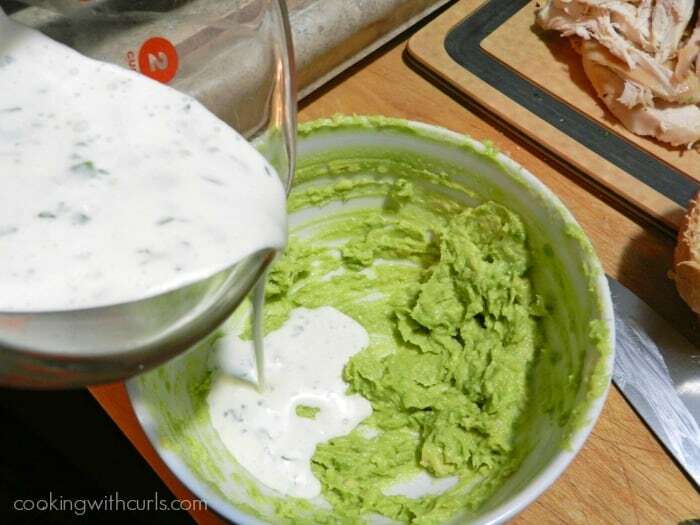 Mash 1/2 of an avocado in a bowl, and add 1 cup of Ranch Dressing. Set aside. 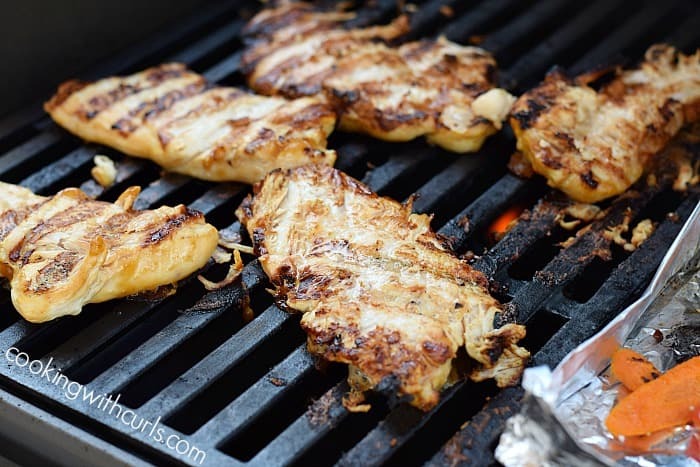 Sometimes I cook my own chicken with garlic powder, onion powder, and Herbs de Provence on the stove…..
Or if you have more time on the grill…. 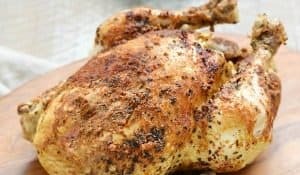 and sometimes I just use a rotisserie chicken if I am in a hurry! Butter or oil the outsides of sourdough bread slices. Spread ranch dressing on one slice of bread. Add chicken slices. 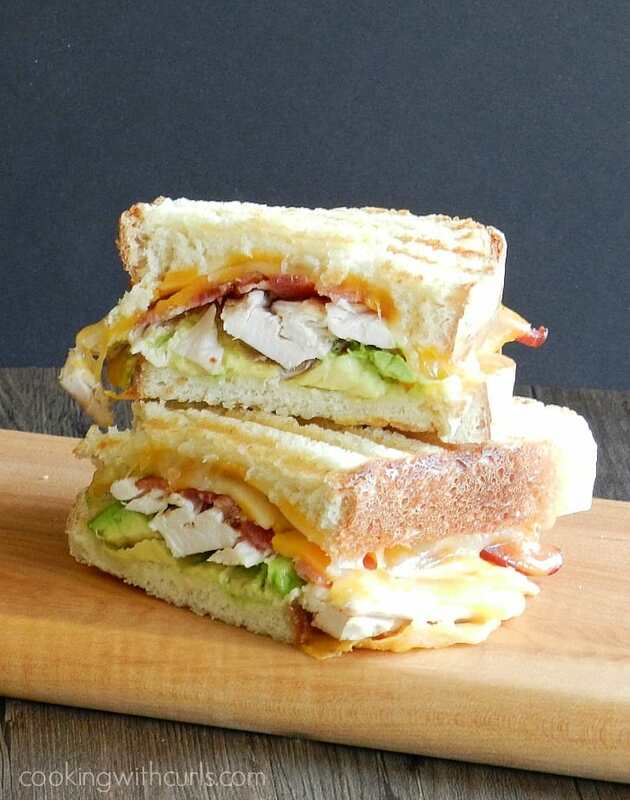 Top with bacon, cheese and avocado slices and the second slice of bread, butter side up. 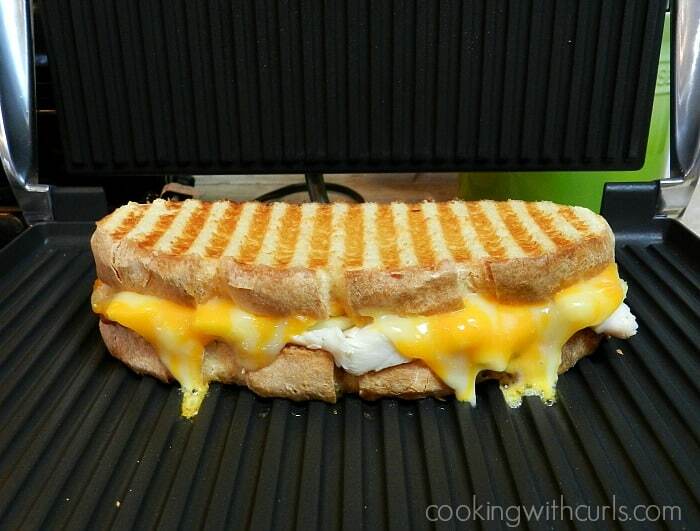 Place sandwich in a panini grill, and cook until golden brown….. 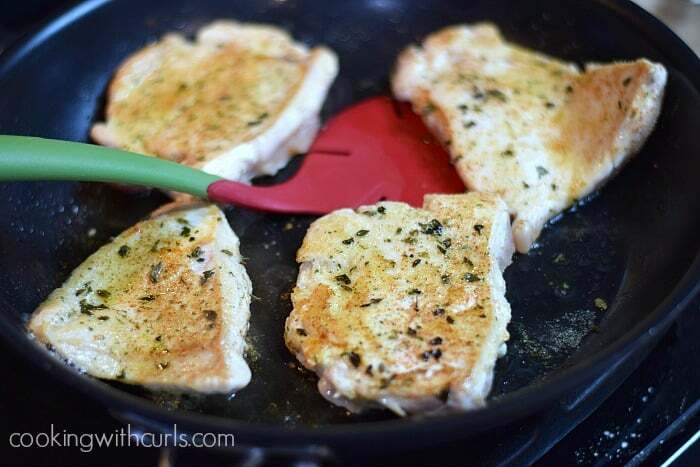 If you do not have a panini grill, just grill your sandwich in a skillet…so simple! If you cannot find sourdough bread where you live, you can make your own with this recipe. 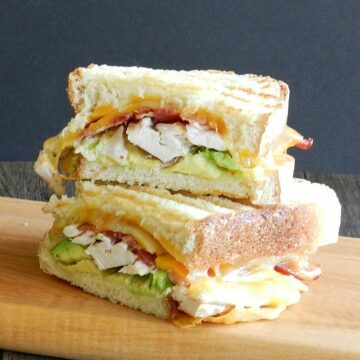 With grilled chicken, melted cheese, bacon and avocado ranch for fillings, no one in the family will turn down this Grilled California Club for dinner! 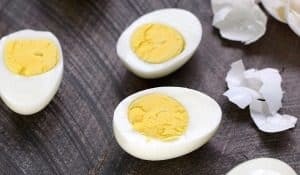 Place sandwich in a panini grill, and cook until golden brown. Serve with additional dressing if desired. I love this sandwich, Lisa! I love the avocado ranch dressing. 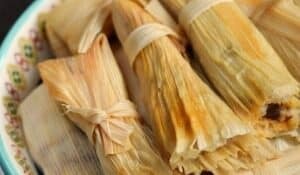 Pinned to my food board! YUM! Pinned 😉 Thanks for sharing!